The Nikkei Asian Review has cited industry sources associated closely with supply chains to reveal that Apple has slashed production targets of its new iPhones by nearly 10 percent, reducing volume at least twice in the last two months. The company significantly impacted the stock market when it announced that it will be failing to meet its revenue forecasts by almost 10 percent, at the end of 2018. 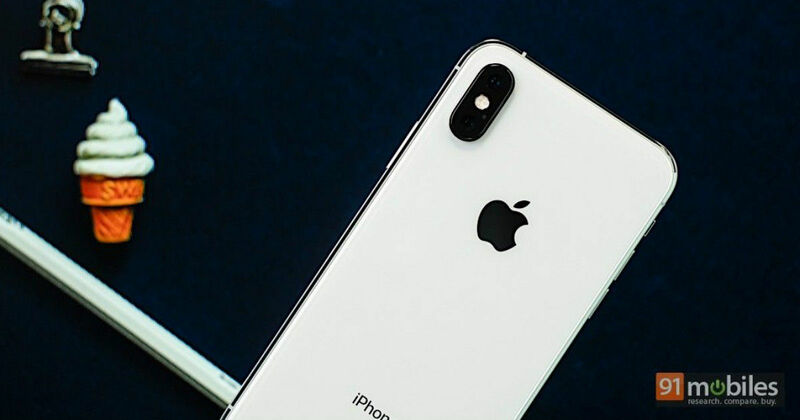 Sources with knowledge of the matter have stated that while the initial forecast of the production of both old and new iPhones stood at up to 48 million units (already down from the 52.2 million units that were produced in the January-March period of 2018), the target volume is now down to around 40 million units — a significant decline that has been further cemented by Apple’s refusal to disclose iPhone sales figures going forward, and its recent investor letter declaring the slowing economy of China sending markets in a tizzy. Apple’s first revenue forecast decline in 16 years came alongside its decision to not disclose sales numbers, going forward. The company explained that it does not rely on iPhone sales as the primary revenue driver any longer, and will be focusing on user services as the primary driver going forward. That, however, appears to have failed to stymie a definite decline rising out of longer device life spans, maturing markets and an overall decline in China — rising out of more matured users, device saturation and a side-effect of its ongoing trade tensions with USA. Apple also has other factors to blame for its slowdown in terms of iPhone production and sales figures. The company has lost the factor of outright, market-leading innovation that it held in the years before this, owing to the rise of Chinese technology giants producing smartphones with equally compelling features at highly competitive pricing. Analysts have already predicted production cuts for the iPhone XS Max, while a planned production increase of the iPhone XR is said to have been cancelled soon after launch, in late 2018, owing to a slowdown in demand.